Table mat for 8ft tables. Premium fabric to prevent damage to cards during game play. 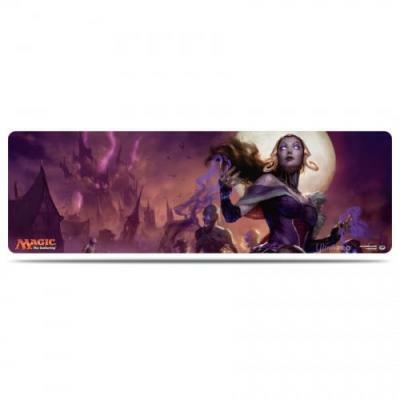 Rubber backing allows table playmat to lay flat and prevent shifting.